This week, Florida gubernatorial candidates from the two major political parties chose their running mates: Florida Congressman Ron DeSantis, a Republican, chose state Rep. Jeanette Nunez, while Tallahassee Mayor Andrew Gillum, a Democrat, chose Orlando Businessman and former rival Chris King. Sascha Cordner spoke to University of Central Florida Political Scientist Aubrey Jewett to discuss the Republican and Democrat running mates, whether picking a Lieutenant Governor matters, and if the right choices were made on each ticket. 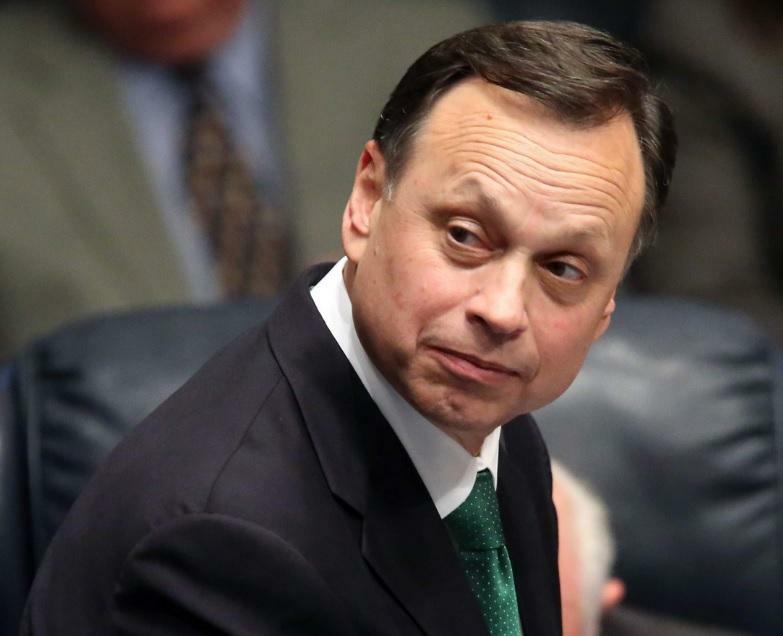 A proposal to expand the duties of Florida’s Lieutenant Governor will not be on the November ballot. Governor Rick Scott is planning a trade delegation to California. Charlie Crist’s former running mate in Florida’s last gubernatorial race is now seeking a Congressional seat. 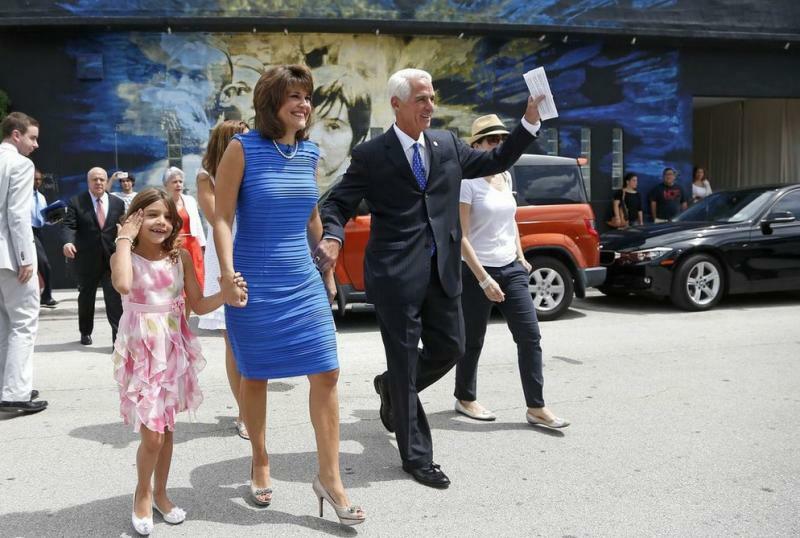 Republican-turned-Democrat gubernatorial candidate Charlie Crist has picked his running mate, and it’s the Florida Democratic Party’s Vice Chair Annette Taddeo-Goldstein. At a Miami stop Thursday, Crist announced he’d chosen Taddeo-Goldstein to be by his side as he hopes to go head to head against incumbent Governor Rick Scott. Now that Florida has its 19th Lieutenant Governor, many people want to know what his goals will be moving forward. But the position, which usually becomes whatever the Governor wants it to be, is now the subject of bipartisan legislation. And, it’s also a topic of discussion among members of the Hispanic Legislative Caucus, who wonder how the state’s first Hispanic Lieutenant Governor will work to help their agenda. The fall elections might seem a long way off, but the campaign drumbeats are getting louder and louder across the Sunshine State. Twenty-nine candidates are running to be Florida’s next governor—but most voters likely can’t name more than two or three of them. Florida Public Radio’s Jessica Palombo wondered how much the news media is to blame for that name recognition gap. The answer, she reports, depends on whom you ask. House Speaker Will Weatherford kicked off the ceremonial swearing in of former Republican lawmaker Carlos Lopez-Cantera as the next Lieutenant Governor of Florida but, Monday evening’s ceremony wasn’t the first time Cantera took the oath of office. He had been officially sworn in hours before in a private ceremony in the Governor’s office, making him the first Hispanic and first Miamian to ever be appointed to that position. Governor Rick Scott, whose support among Latinos in the state has all but dried up, may be hoping to use that to bolster his reelection campaign. 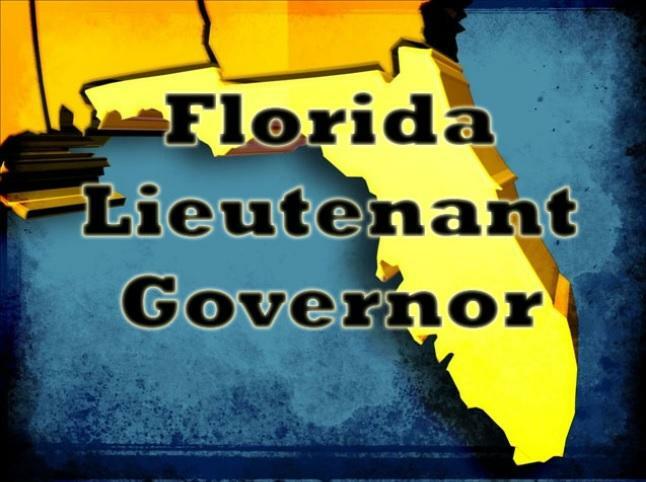 Florida now has its 19th Lieutenant Governor. 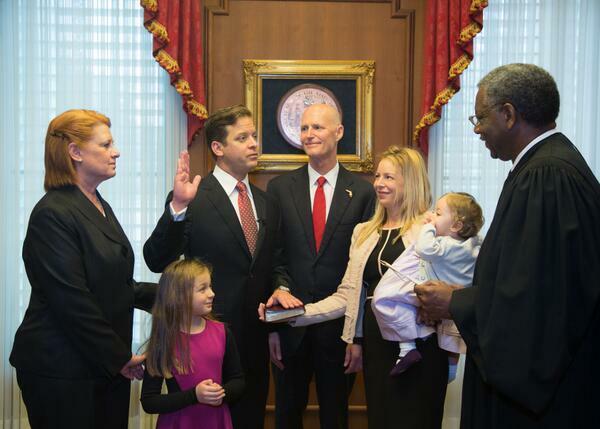 Carlos Lopez-Cantera, also the first Hispanic to hold the post, was sworn in during a private ceremony Monday morning surrounded by his family. 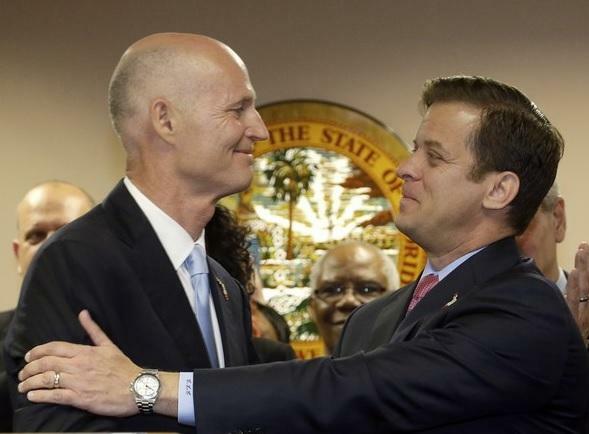 Following the ceremony, Lopez-Cantera and Governor Rick Scott described themselves as excited to be working together. “The governor has been doing a good job. I just look forward to being a part of the team and helping him in any way I can," said Lopez-Cantera. 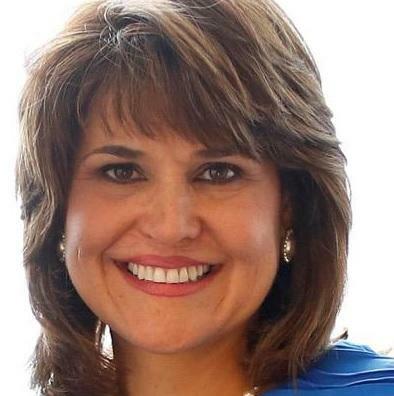 Will Florida’s First Hispanic Lt. Gov. Help Or Hurt Gov. Scott’s Re-election Chances? Former House Majority Leader Carlos Lopez-Cantera has been hailed as a person who can help get Governor Rick Scott’s 2014 legislative agenda off the ground as Scott’s new Second-in-Command. But, it’s the fact he’ll be Florida’s first Hispanic Lieutenant Governor that has all sides talking. Gov. 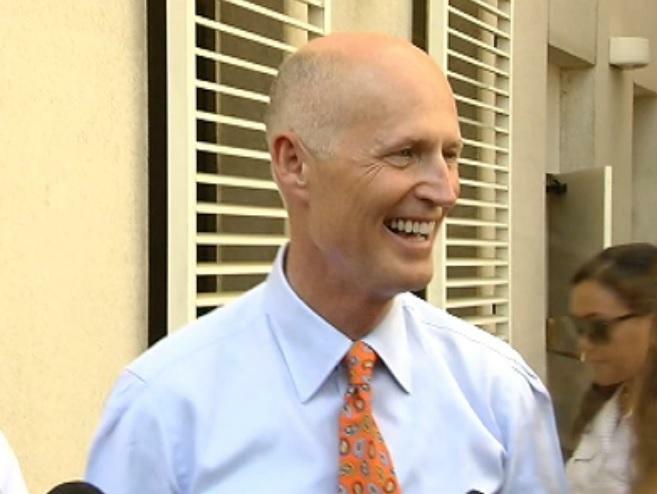 Rick Scott announced his decision Tuesday, more than 10 months after former Lt. Gov. Jennifer Carroll resigned. 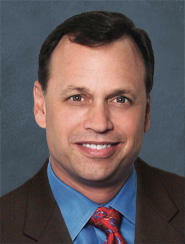 Lopez-Cantera is a former state House Majority Leader and is also expected to be Scott's running mate during his 2014 re-election campaign. The search has now officially started for Governor Rick Scott’s next second-In-command. Scott is looking for his next running mate to replace former Lieutenant Governor Jennifer Carroll, who resigned amid a probe into an alleged gambling scandal. Following Carroll’s resignation, Governor Scott says he wanted to wait awhile before looking for her replacement. Months later, Scott says he’s finally ready to begin.